The metal type conglomerate commissioned our man Fred—husband to my dear friend and occasional typesetter Bertha—to draw a new typeface. Named after himself (isn’t that funny? 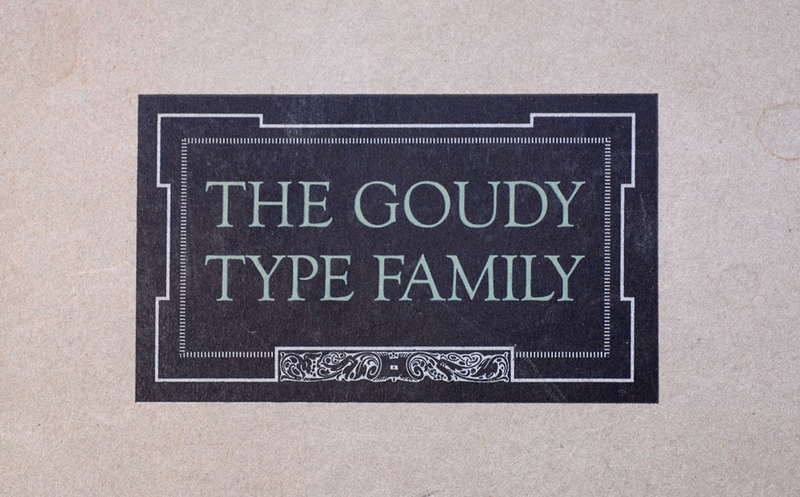 ), Goudy Old Style is old Fred’s twenty-fifth typeface, and it’s a beaut. This typographic “tour de force” is classified as a Garalde, but Fred brought some saucy Italian flair to his creation’s swanky French sensibilities. Now I’m no expert in all the pieces and parts that make up a typeface, but I know what I like. 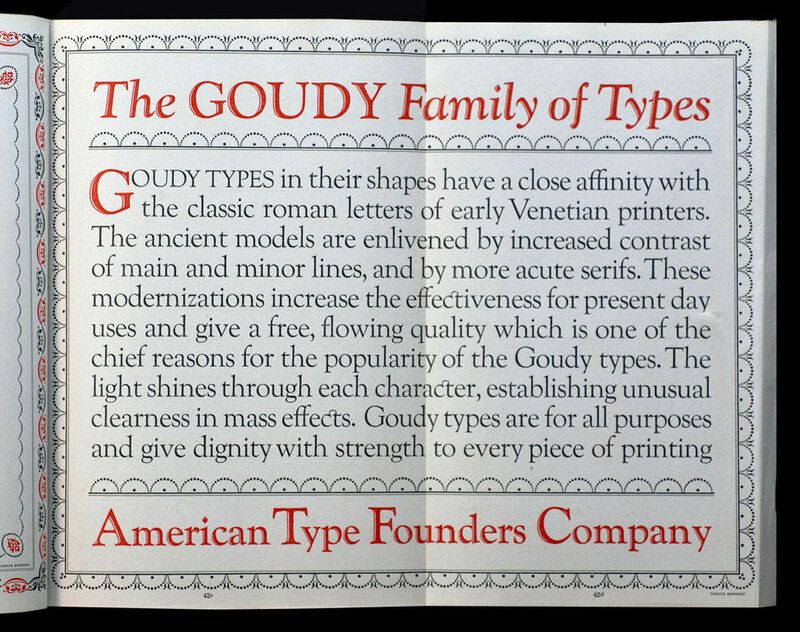 Goudy Old Style’s capitals are truly scrumptious, shining with the spirit of the artist, who painstakingly drew each letter by hand. That ‘Q’, in particular, is a gleeful expression of quill and ink dancing merrily across the page. Diamond dots top the ‘i’ and ‘j’, and those same lozenges add a welcome bit of whimsy to the punctuation. And just look at the cute little ear on that ‘g’, curving up like that. Have you ever see such a thing!? Adorable. The descenders of the lowercase are a tad short compared to other designs in this genre, but Fred told me—a bit peevishly—that this slight truncation was necessary due to some sort of technical requirement in the ATF system. No matter—this “defect” in the design actually makes for easier reading. 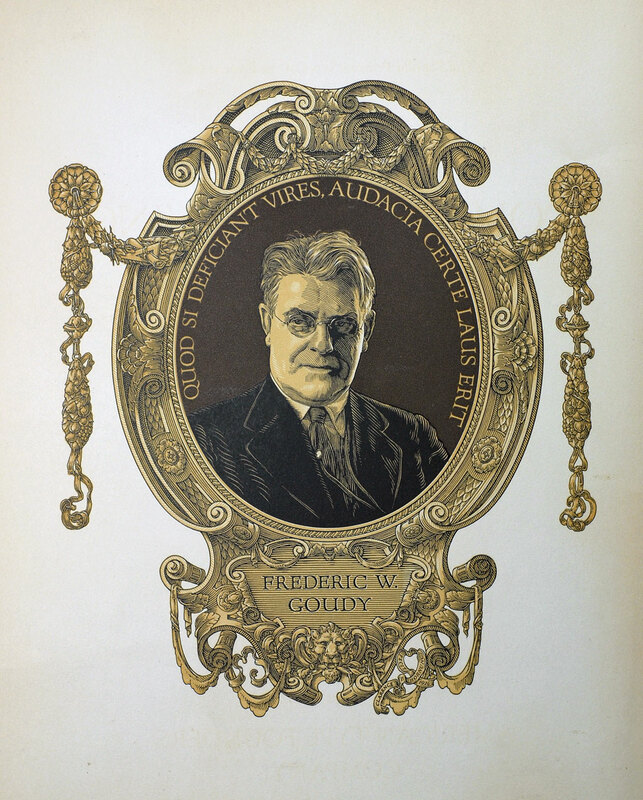 Fred’s hard at work on other designs to go along with Goudy Old Style. I took a gander at an italic he’s working on, and it’s a peach—an Aldine, Fred says, and it’s lovely, replete with graceful, sparkling curves and curls. Can’t wait to see that one when it’s done—it’s sure to be a winner. 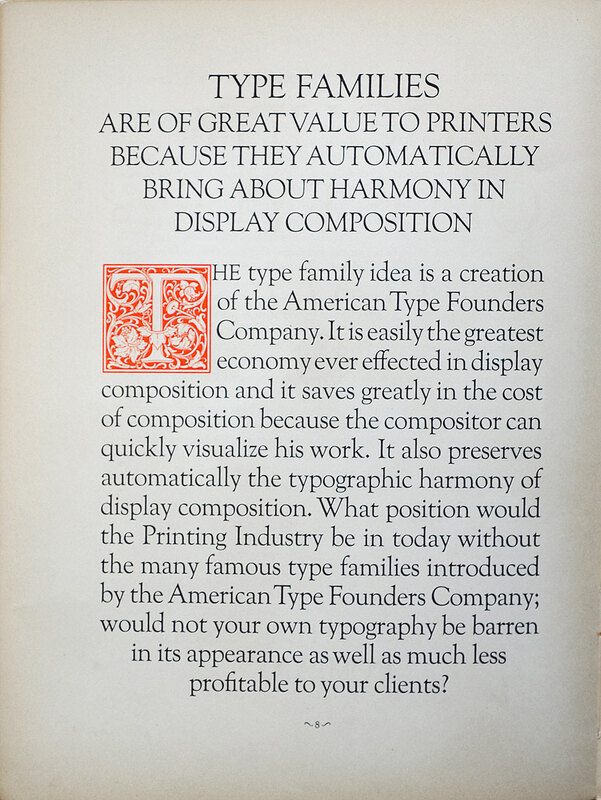 Editor’s Note: Dear reader, I take great pleasure in announcing that we will be using Goudy Old Style in the advertising section of this newspaper. Please express your appreciation to the savvy local businesses choosing our latest printing type by patronizing their fine establishments. Don’t forget to tell ’em Fred sent you! All images taken from ATF promotional specimens.